It’s been called the most terrifying haunting of modern times? Would you live here? TOP TIPS for a SPOOKTACULAR Halloween!!! Our new Paranormal Podcast is HERE!! NEW! 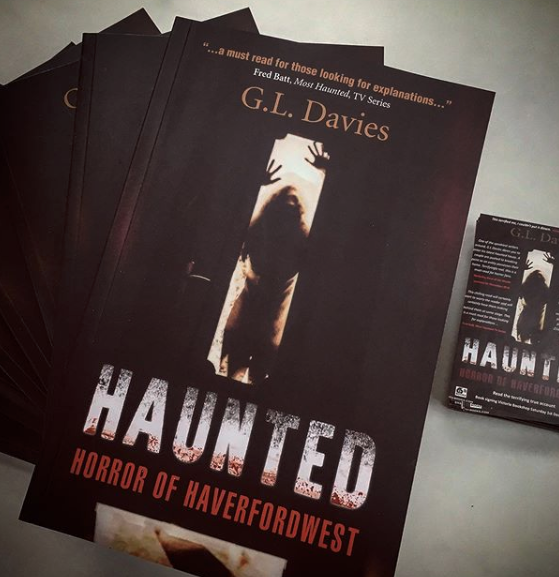 Pembrokeshire BIG CAT Spotted & Ghost sighting at Clay lane? Is your child a Psychic Medium? Issue 2 – FREE Emagazine is HERE!! How YOU can Astral Project, Cryptids, Life after death and more!! READ YOUR NEW FREE EMagazine NOW! Do you need Spiritual direction? The help you need is here! Monstrous CREATURE spotted, Blackpool HAUNTING, Hunter mistakes a man for BIGFOOT, UFO sighting & More!! !